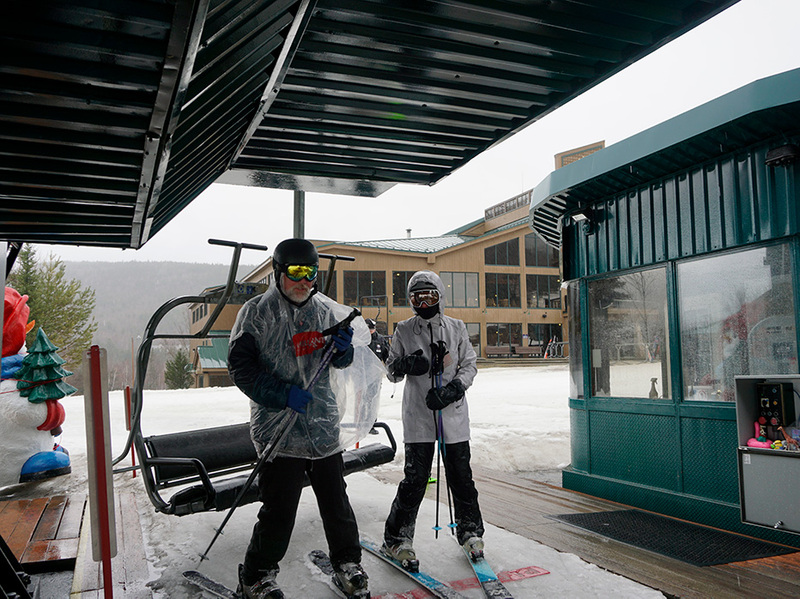 About Adaptive Program | Mount Washington Resort - Bretton Woods, NH - New England's Four-Season Resort. Please email your special requests to infobw@nedisabledsports.org or call New England Disabled Sports at Bretton Woods at (603) 278-3398. Our instructors are skilled in teaching adaptive sports regardless of abilities or injuries. New England Disabled Sports (NEDS) at Bretton Woods is an independent, non-profit 501(c)(3) organization providing adaptive sport instruction to adults and children with physical and cognitive disabilities. We offer adaptive alpine skiing, snowboarding, nordic skiing and snowshoeing. Please Note: Veterans with a disability ski free as a NEDS participant any day during the season! For lessons and further information please contact New England Disabled Sports at Bretton Woods at info@nedisabledsports.org or call (603) 278-3398.